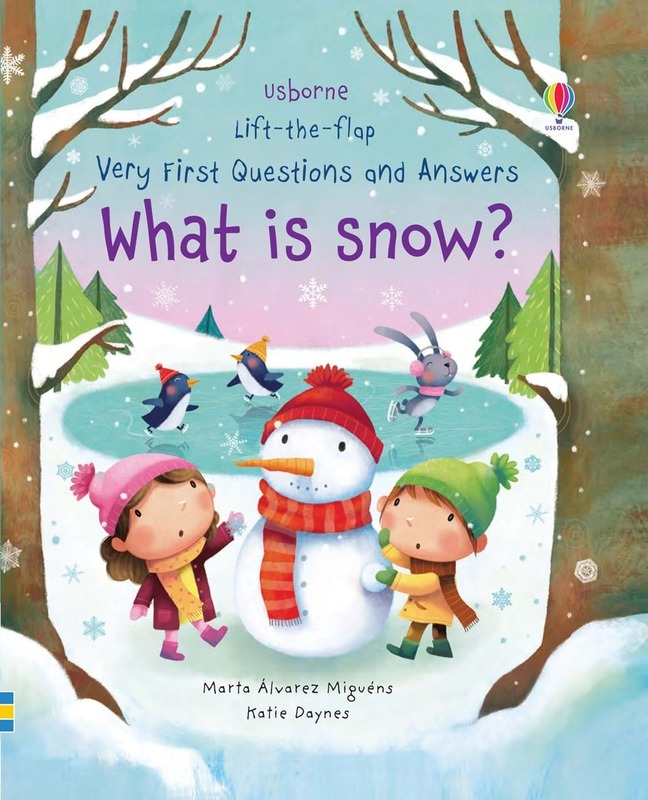 Lift-the-Flap Questions and Answers: Very first questions and answers: What is snow? Very first questions and answers: What is sleep?First questions and answers: How do animals talk? Very first questions and answers: What is snow?